Preview comic books are wonderful things: not only can they turn you on to something that you’re really going to like but were hesitant to pay $3.99 to try, but they can help you avoid something you’re going to hate at any price. Case in point: Dynamite’s Green Hornet #1 Free Comic Book Day Edition giveaway. It allowed me to sample the publisher’s Hornet wares without getting stung (sorry!). Green Hornet is a character with a bit of buzz about him (again, sorry) lately, thanks to the high-profile Seth Rogan movie currently in theaters, so perhaps that is why a local comic shop tossed the May preview into my bag when I picked up a couple of comics on a whim the other day. I hadn’t seen it before, so I decided to take a look. 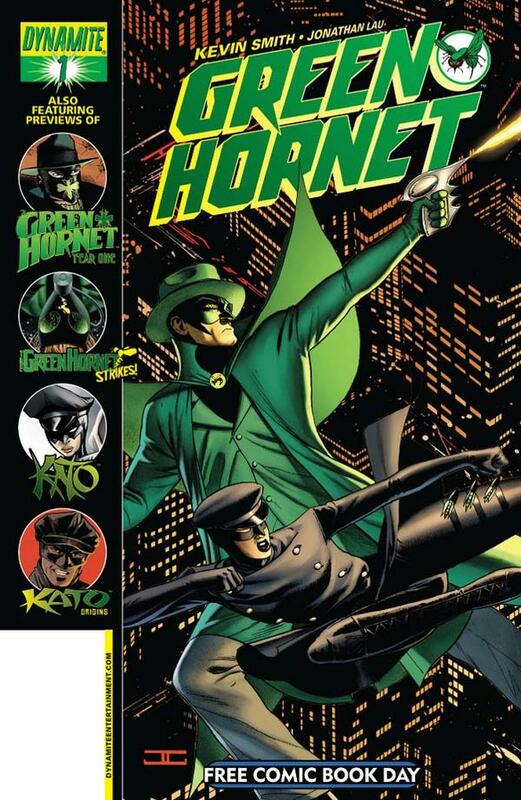 Packed with previews of five different iterations of the Green Hornet franchise as licensed by Dynamite Entertainment, this freebie’s teasers each boasts four-to-six pages of story and art that capture the flavor of each series. Unfortunately, I did not care for any of them. It may not be a tragedy on par with happened to Bowie Base One in “The Waters of Mars,” but DOCTOR WHO was robbed of the best drama award at the U.K.’s National Television Awards. Something called WATERLOO ROAD seems to have won, however many Britons reportedly claim never have seen the show, and even doubt its existence, suggesting it may be an urban myth. However, before that sad result was read, the Doctor himself (Matt Smith) appeared in an original 3-minute segment in which the Time Lord attempts to get host Dermot O’Leary to the show on time. 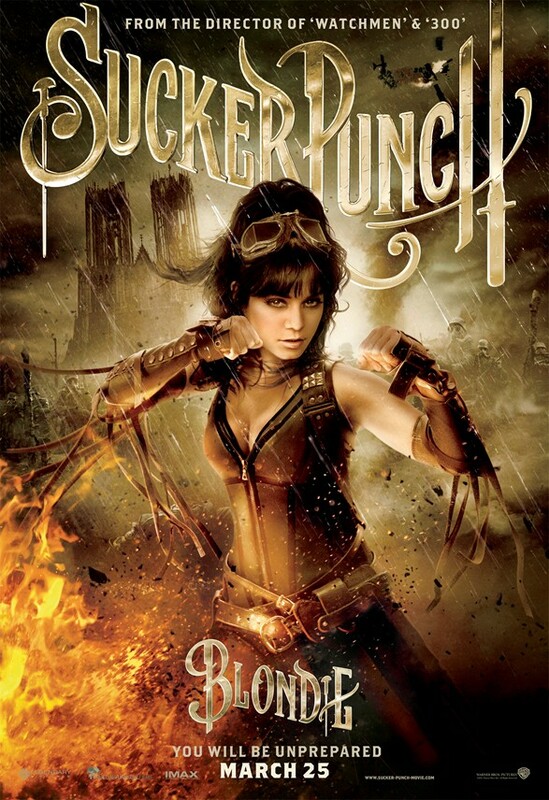 Are you looking forward to the release of Sucker Punch this March as much as I am? The answer is probably “No,” because I’m looking forward to it rather a lot. 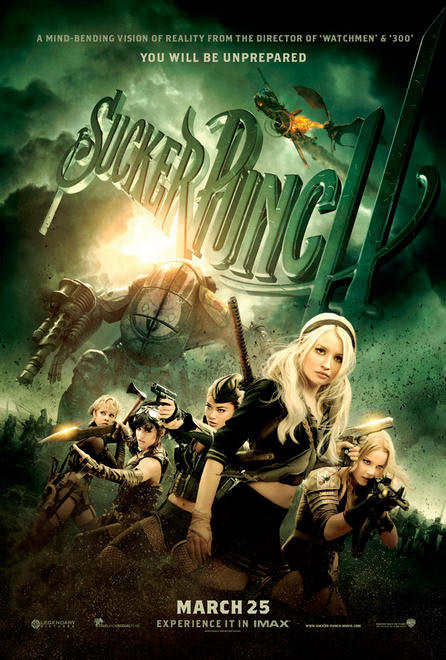 (And here’s a list of 10 other movies I am also eagerly awaiting. Here’s an image to make Whovian heads explode the world over: the 10th Doctor side-by-side with the 11th Doctor’s assistant Amy Pond. 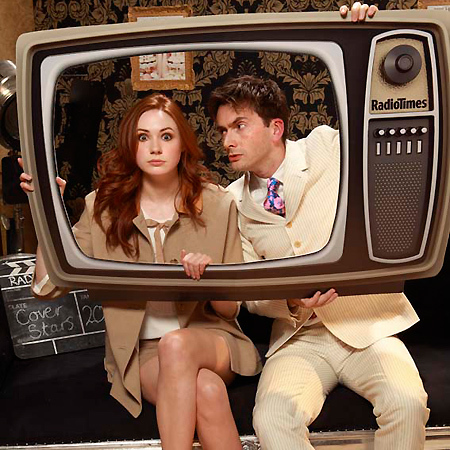 No, sadly, this isn’t a scene from production of the sixth season, but rather a shot from a party celebrating the stars who have appeared on the cover of Great Britain’s Radio Times magazine. 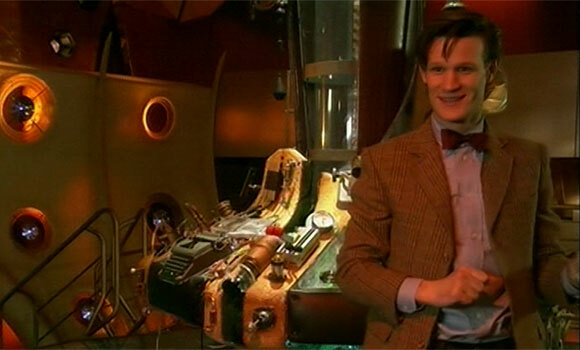 But before that happens, Smith has to get through his second season, the sixth since the series was revived in 2005, which is currently still filming. All indications are the new season will debut in April. Today is the anniversary of the birth of Robert E. Howard, one of the greatest pulp authors of all time, best-known for creating Conan the Barbarian, the star of novels, short stories, comic books, a TV series and couple of movies. I wrote at length last year about Howard’s life and influence on me, and suffice it to say, I wouldn’t be where I am today without the inspiration of his rugged prose. 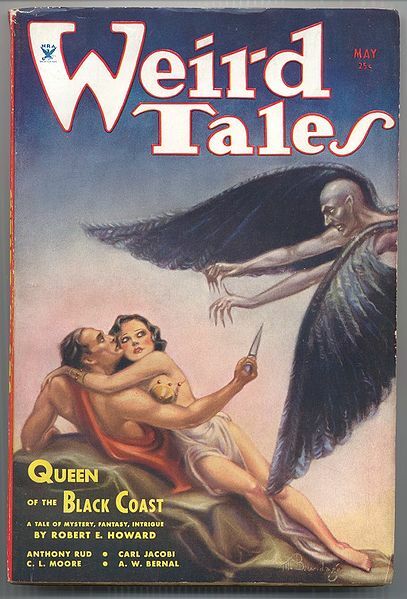 He had nine Conan stories published in Weird Tales, perhaps the most famous of the pulp magazines. 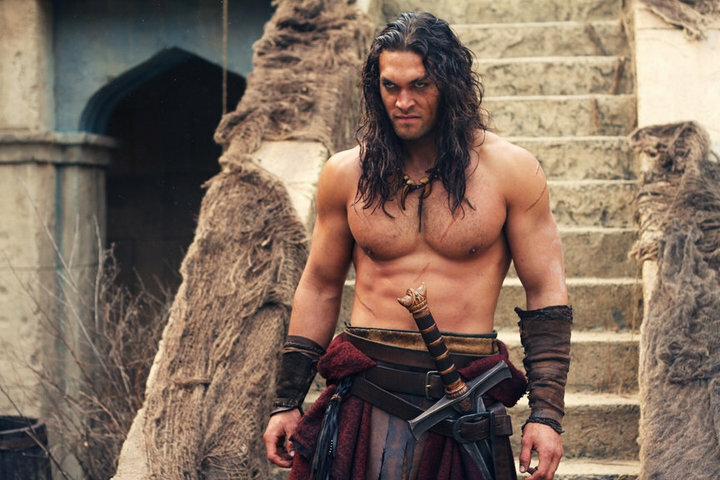 There’s a new movie, a reboot of the franchise, of course, slated for release on Aug. 19, called Conan the Barbarian, and it stars Jason Momoa, who played Ronan on STARGATE ATLANTIS, in the title role. I think this is a really good choice, as Momoa has a lot of charisma and is good with dialogue. (Those SGA episodes could get very wordy!) On the other hand, early reports indicate the movie will not be hewing very closely to Howard’s original version of the character, so that has me a little wary. 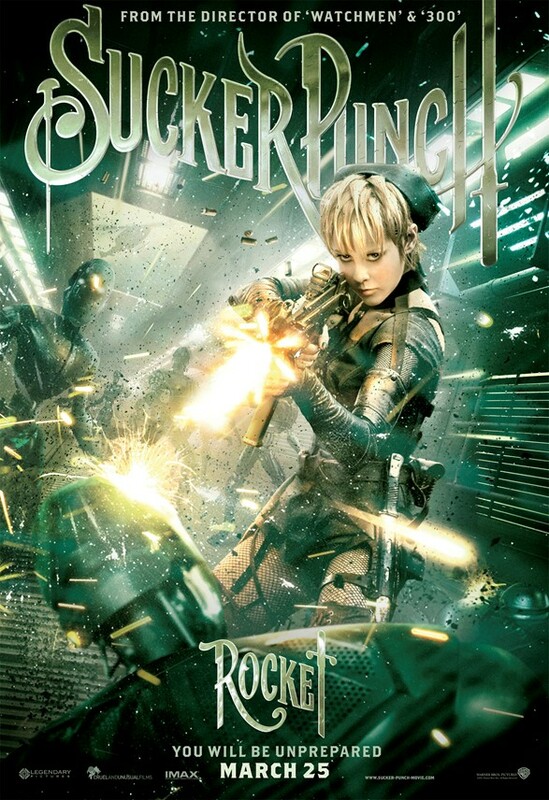 Oh, and one last thing: It will be released in 3D. Again, this doesn’t fill me with confidence. You call this living? Can a vampire, a werewolf and a ghost all live together without driving each other crazy? I can’t say my initial impression of BEING HUMAN was favorable; the GREY’S ANATOMY-style navel-gazing opening soliloquy was instantly annoying. But the show improved rapidly from the moment the title card appeared. In the end, I liked this debut a lot more than I had anticipated. 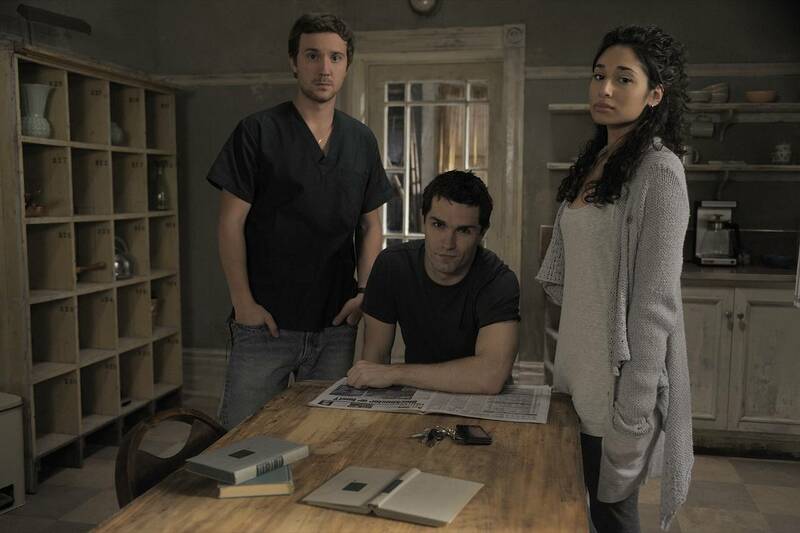 The basic premise of the show is appealing: Vampire Aidan (Sam Witwer) and werewolf Josh (Sam Huntington) share a house with ghost Sally (Meaghan Rath), and they all try to pretend to have normal lives. But of course that’s impossible for…er, people…who are dead, undead and…not exactly living the life.